Ten new pupils began their school adventure at LVS Ascot on Wednesday 5th September, forming the Reception class at the Infant & Junior School, and were accompanied by their proud parents. 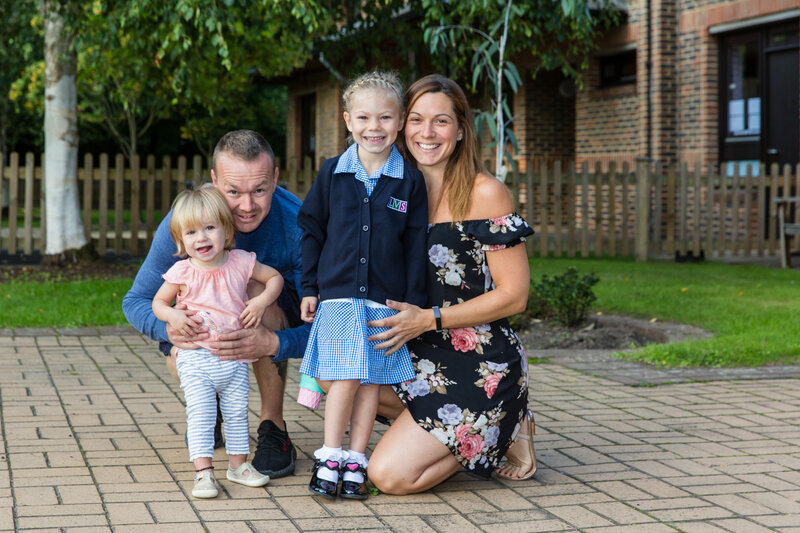 As well as experiencing school for the first time, they will also be taking part in a brand new initiative introduced by the independent all-ability school – the LVS Ascot Infant & Junior School Diploma. Criteria will include items such as learning to play an instrument, contributing to school council meetings and cooking a meal for their families. To read more about the Infant & Junior School Diploma, please click here.